EPA 27 MPG Hwy/20 MPG City!, $800 below NADA Retail! Sisbarro Certified, Excellent Condition, GREAT MILES 26,818! 2WD SLE trim, Summit White exterior and Cocoa/Dune interior. Onboard Communications System, Smart Device Integration, WiFi Hotspot, iPod/MP3 Input, Aluminum Wheels, Back-Up Camera, Satellite Radio. CLICK ME! GMC 2WD SLE with Summit White exterior and Cocoa/Dune interior features a 4 Cylinder Engine with 200 HP at 6300 RPM*. Edmunds.com explains "Seat comfort is excellent up front, even on long drives, and if you're on the tall side, you'll find headroom and legroom more plentiful than in the rival Toyota Tacoma.". Back-Up Camera, Satellite Radio, iPod/MP3 Input, Onboard Communications System, Aluminum Wheels, Smart Device Integration, WiFi Hotspot MP3 Player, Keyless Entry, Steering Wheel Controls, Electronic Stability Control, Bucket Seats. Non-Smoker vehicle. This Canyon is priced $800 below NADA Retail. 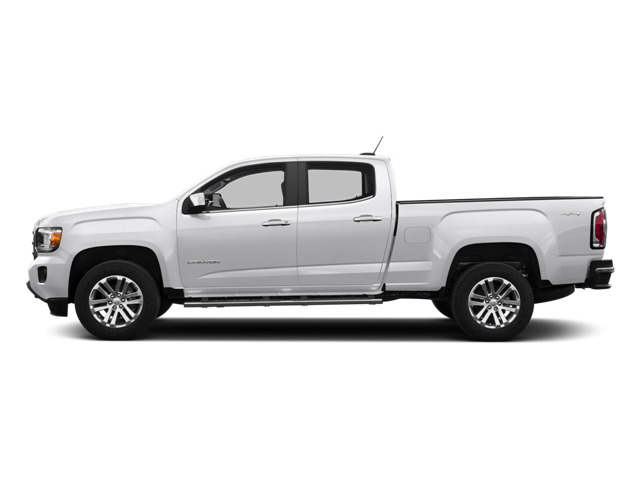 Hello, I would like more information about the 2016 GMC Canyon, stock# GC5742A. Hello, I would like to see more pictures of the 2016 GMC Canyon, stock# GC5742A.